The 1979 accident at the Three Mile Island power plant, the worst in US history, claimed no lives but provoked an outcry over the country's nuclear electricity program. 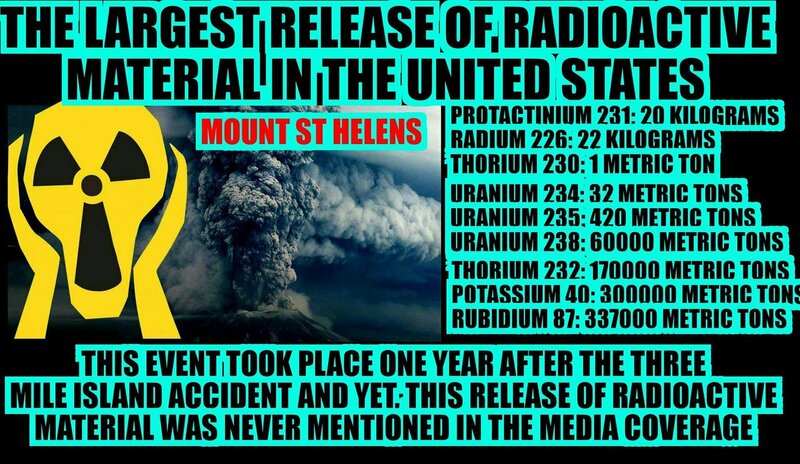 "...exposed to about the same amount of radioactivity they would absorb during a routine chest X-ray..."
"...no one died and no immediate injuries were linked to the incident..."
"...no new nuclear power plants have been built in the United States since then..."
It was an "accident" where no one died from radiation exposure, and the radiation level was lower than a dental X-ray or a bunch of bananas. 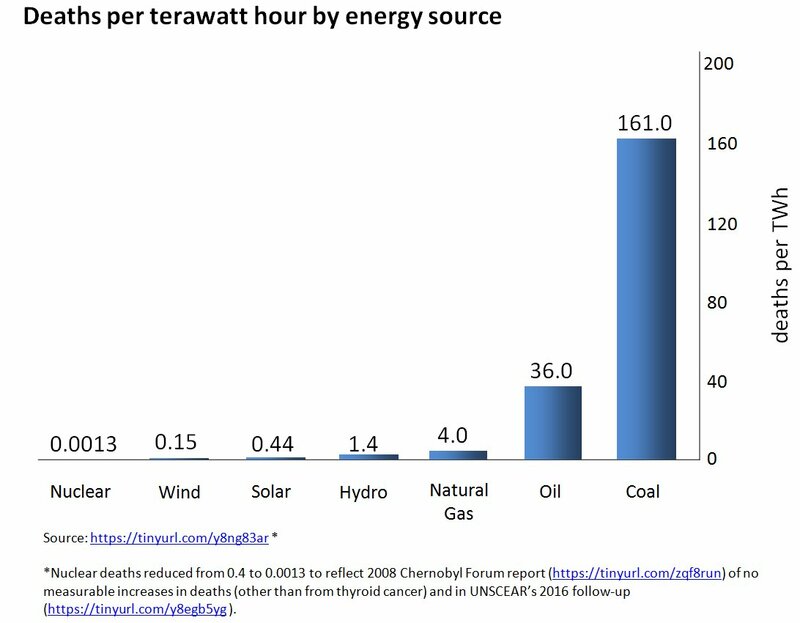 The biggest beneficiary was the fossil fuels(backup for intermittent renewables) which air pollution respects no border and kills millions of people annually. "The fossil fuel industry in ONE DAY does vastly, vastly more damage to the planet and to human life than the entire civilian nuclear industry has done in sixty years." "...The clean-up operation lasted until 1993..."
and it wasn't done any "clean-up" operation regarding radioactive materials. 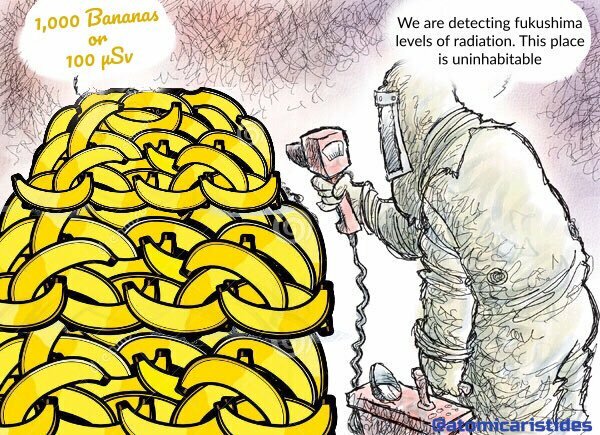 "LNT assumes that there is no threshold below which radiation is safe, but that assumption has been discredited over recent decades by multiple sources of data." 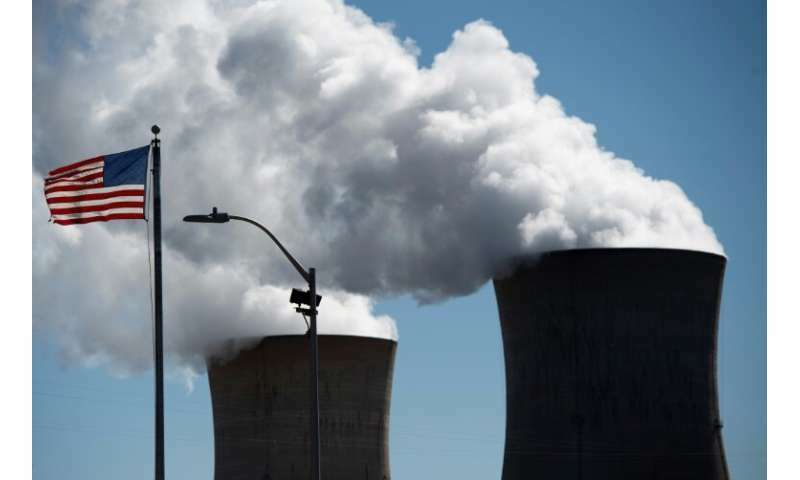 "In fact, residents of Colorado, where radiation is higher because of high concentrations of uranium in the ground, enjoy some of the lowest cancer rates in the U.S."